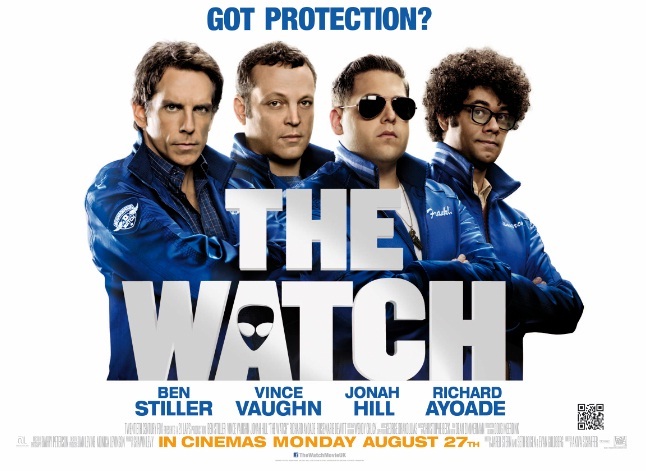 A quirky British indie comedy bought to you by Richard Ayoade from The IT Crowd. Based in a town in Wales a boy is challenged by helping keep his parents failing marriage from falling apart and work on his own relationship issues with people, mainly a girl. The boy’s fascination comes from being popular with everyone and living his life like he is in a film. There are some wonderfully funny dream sequences where the boy dreams of how his life could be and how it should end up. He enters a relationship with a girl and is all set on losing his virginity with her, and has to juggle all this with while trying to fix his parents marriage at the same time. The camera work in the film is fantastic and really captures the wonderful Welsh landscape. The musical score in the film is also brilliant. Not just the music that is written and performed by Alex Turner from the Arctic Monkeys, which adds to the indie feel, but also the striking music that plays over the very bright coloured new act titles. It really adds quirkiness to the film by making you feel suspense which wasn’t actually there. This was Richard Ayoade’s directorial debut in a feature film and if this is anything to go by we are in for some great future films. He defiantly has the quirkiness of The IT Crowd and The Mighty Boosh still inside his head but also the vision to have the most amazing camera shots to perfectly frame the actors with all the surroundings. 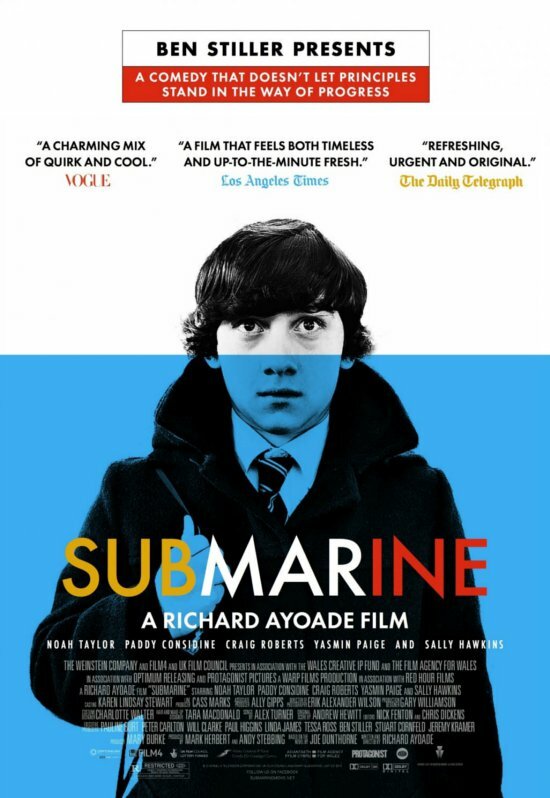 Richard Ayoade is good friends with Alex Turner from the Arctic Monkeys and has directed 3 of their music videos.